You cannot achieve overall HIPAA compliance if you don’t use a server that ensures the confidentiality, integrity and availability of your organization’s protected health information (PHI). You have the option to use a cloud server, and given the buzz around the affordability and convenience of cloud computing solutions, you may want to take a closer look at this option. A public cloud will serve you adequately if you don’t need a lot of hardware and capacity or are on a budget. A private cloud is useful when you need custom hardware, better security, or have a large number of servers to manage. In shared hosting, a single physical or cloud server and the resources assigned to it are shared among any number of unrelated customers. With dedicated hosting, each customer is assign his/her own server – no sharing allowed. Dedicated is a safer choice from the perspective of HIPAA compliance. As the server is not shared with other people, the risk is greatly minimized; there is no chance of another customer administrator accessing your account or anyone hacking into someone else’s website and then accessing your web server file system, even if in a limited way. It is the job of the cloud vendor to have appropriate safeguards in place to prevent hackers from making their way into the web server; however, no security measures are perfect. It is always prudent to isolate your sensitive data and services as much as possible. The HIPAA does not mandate the use of a dedicated server, but we strongly advocate for it. 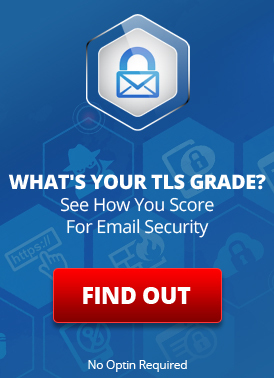 If you prefer to sign up with a shared hosting plan, make sure that your account is compliant with the technical safeguards under the Security Rule. HIPAA hosting requirements are categorized into administrative (policies, procedures, staff training), technical (encryption, data storage, audit controls) and physical safeguards (access to servers, data redundancy and failure requirements). Installing hardware and software firewalls for your website. Implementing backups according to your organization’s HIPAA contingency plan. Also document the backup scheme. Ensuring that only authorized personnel have physical and logical access (connecting to a machine without being in the same room as the machine) to servers. Maintaining records of the movement of hardware and electronic data. Encrypting data at rest (when appropriate) and in transit (sent to and from the server), including within the network perimeter; documenting network topology and access points. Scanning for vulnerabilities, use of a quality anti-virus system, and patching in a timely manner. Ensuring unique login credentials as well as access monitoring and auditing. 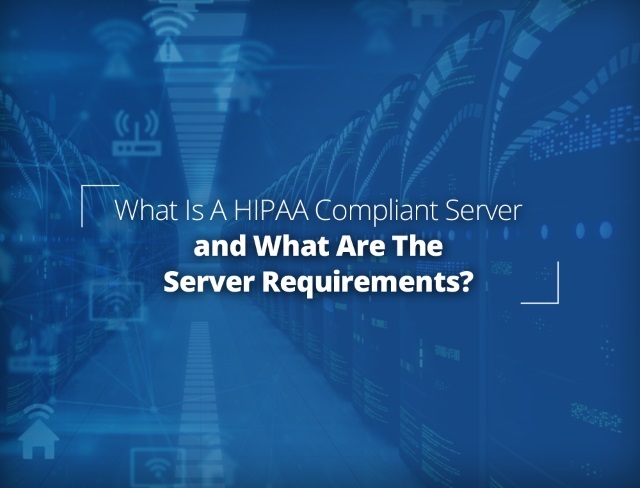 The service provider must treat server data in a HIPAA-compliant manner, such as by applying all the HIPAA security and privacy rules to the server management items in their purview. When assessing providers, inquire about their current clients and get reviews directly from those healthcare organizations. Prioritize companies whose datacenter has been SSAE-16 certified. Statement on Standards for Attestation Engagements (SSAE), a regulation created by the Auditing Standards Boards (ASB) of the American Institute of Certified Public Accountants (AICPA), redefines and updates how service companies report on compliance controls. Although the certification is not a HIPAA requirement, it calls for stringent standards, indicating that the provider may have robust controls in place and have no problem adhering to HIPAA rules. When you purchase or lease a server from a provider, they are responsible for ensuring a compliant environment for your website or services to operate in, but keeping your website compliant is your duty. As the owner of the server, the onus is on you to ensure that the software that you install is tested and patched, proper encryption and best practices are implemented, access control and auditing are in place, and so on. Conduct periodic reviews and validate if you are implementing your website in an overall compliant manner. This entry was posted on Tuesday, July 24th, 2018 at 4:27 pm	and is filed under AAA Featured Articles, Dedicated & Cloud Servers, LuxSci Library: HIPAA, New Feature Announcements. You can skip to the end and leave a response. Pinging is currently not allowed.